It is exciting to witness what is happening. The world is marching toward a wonderful spiritual and material unification. Tao philosophers do not have to walk alone. Our understanding of our universe is still developing, but we have enough evidence to be joyful. It started with quantum mechanics and culminated with quantum cosmology. 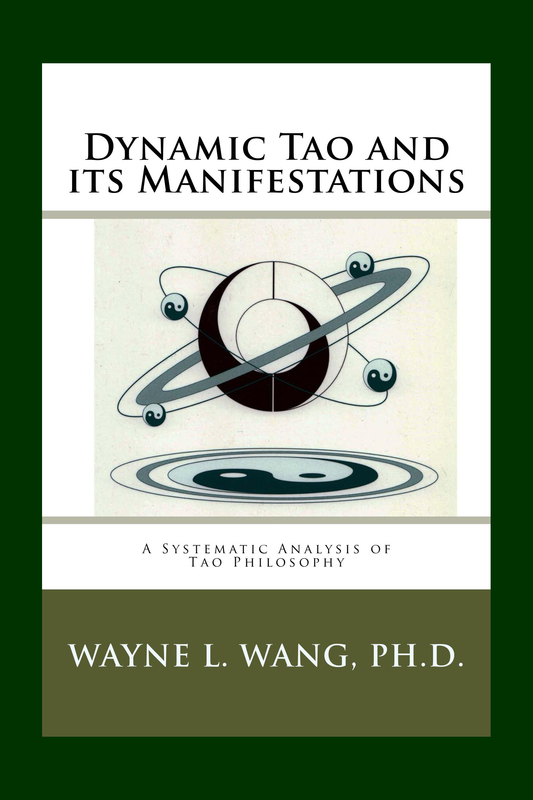 Within about 100 years, the physicists paved a smooth road for us to understand the ancient Tao philosophy. Einstein received a Nobel Prize for his work on photoelectric effects, because he resolved a paradox by observing that light energy is absorbed by atoms in quantized amounts and that a light wave behaves like a particle with energy and momentum. Niels Bohr proposed quantized energy levels for electrons in an atom. In 1926, Schrödinger proposed a wave equation to describe the hydrogen atom and, one year later, Heisenberg proposed the Uncertainty Principle. When electrons were shown to produce interference patterns like ripples of waves in diffraction experiments, we had to abandon the particle view as the only view of traditional physics. In 1905, Einstein proposed his revolutionary Special Theory of Relativity. We soon abandoned the absolute nature of space and time. Mass and dimensions change with the speed of an object. This mystery replaced many other mysteries. His General Theory of Relativity in 1916 dealt with the gravitational space-time phenomena of the universe. The theory predicted the formation of a black hole, which was then observed. We have tremendous success in microscopic and macroscopic scales. The physicists started to dream of a unified theory for everything. Quantum Cosmology is such an attempt to unify the quantum theory with general relativity into a unified framework for all fundamental forces known to man. We now have a theory that covers everything from the fundamental particles to the universe. In 1900, Max Planck first postulated that light energy is quantized in small steps because there was a puzzle about heat radiation from a hot iron (black body). He is considered the inventor of quantum theory. Einstein’s paper on the photoelectric effect was published in 1905. Niels Bohr was awarded the Nobel Prize in 1922. Werner Heisenberg won the Nobel Prize in 1932 for his creation of quantum mechanics. He also worked with Niels Bohr on the Copenhagen Interpretation. Erwin Schroedinger won the Nobel Prize in 1933 for his wave equation. Louis de Broglie won the Nobel Prize in Physics in 1929 for his discovery of the wave nature of electrons. Quantum Cosmology theorists include the scientists we quote in this book, Stephen Hawking, Peter Higgs, Lee Smolin, L. Susskind, and Gerard ‘t Hooft. Researches in quantum gravity, particle physics, string theory, black hole thermodynamics (entropy), and loop quantum mechanics lead to an ultimate picture of our universe.